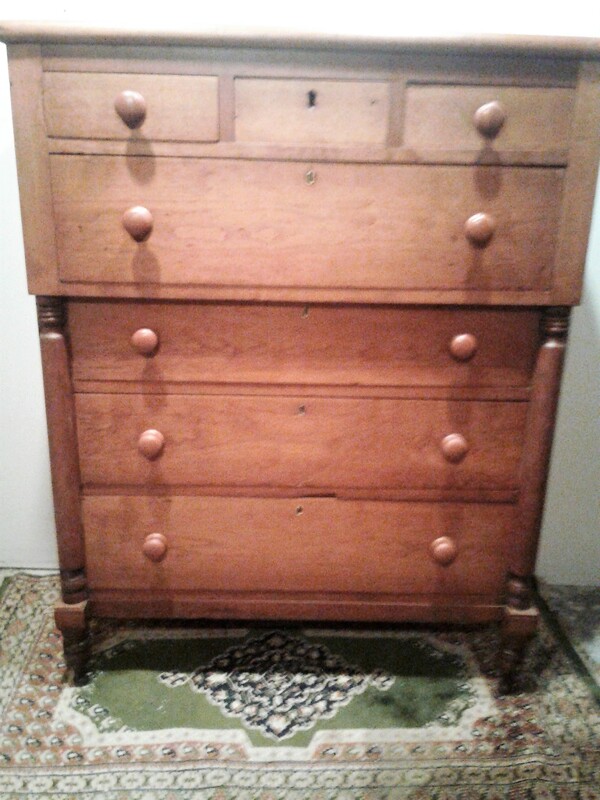 Cherry Chest of Drawers from Waterloo County. 3rd Quarter 19th Century. Refinished Condition. Some pulls replaced. Great form which is typical of the Germanic influence in the Waterloo area.